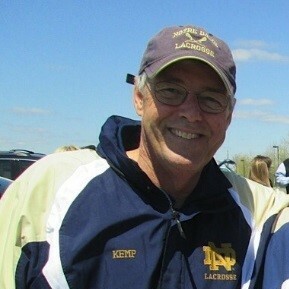 The Bob Kemp Lacrosse Classic celebrates Bob’s legacy while honoring those with a notable commitment to faith, family, and athletics. Proceeds will sponsor a full scholarship at Washington Jesuit Academy in Bob’s name. 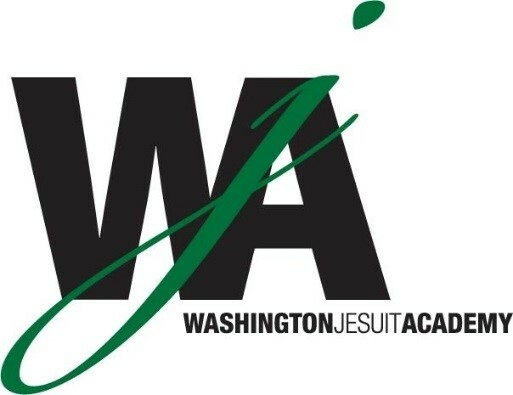 Washington Jesuit Academy was founded in 2001 by the Jesuit communities in Washington, D.C. The Academy serves promising students of all beliefs from low-income communities in grades 5-8 – coming from some of the most underserved neighborhoods in the Washington, DC areas. All students who attend Washington Jesuit Academy do so on a full scholarship provided by members of the greater D.C. community. 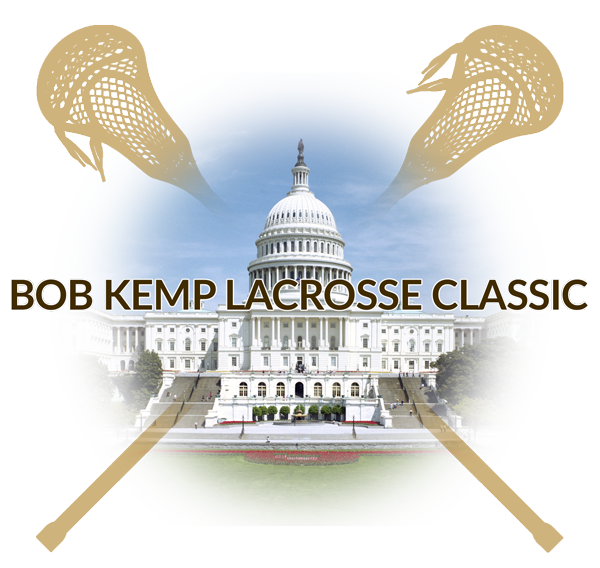 The 4th annual Bob Kemp Lacrosse Classic will feature University of Virginia vs. Penn State University. 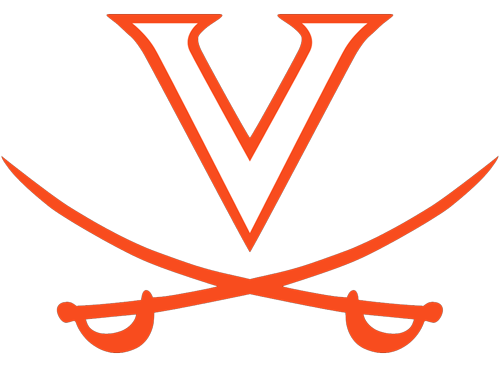 We hope to bring the lacrosse community in the Washington, D.C. area together with the UVA and PSU lacrosse programs in support of the Washington Jesuit Academy and their mission. 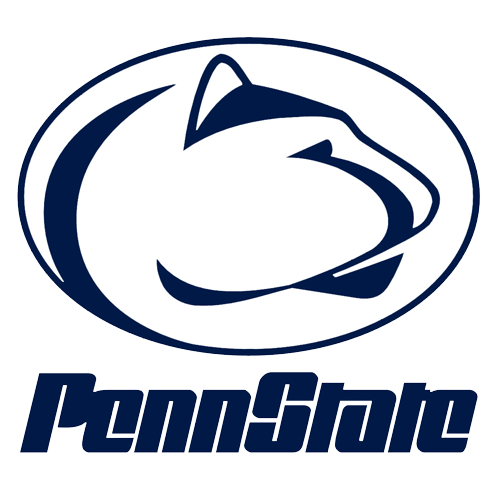 The contest will begin at 12:00 p.m. at the Georgetown Preparatory School on October 7, 2018. Bring your family and enjoy the game, food, and festivities. featuring Notre Dame vs. Navy.